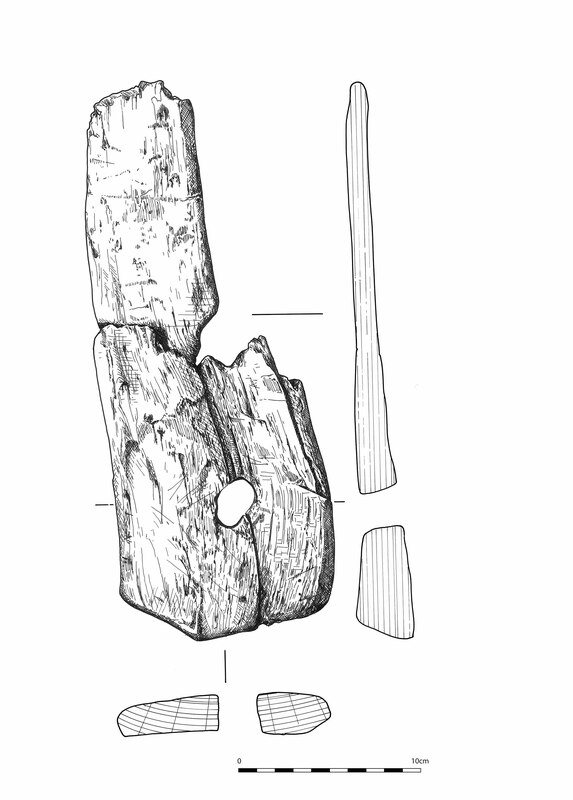 Ronan Toolis, Transactions of the Dumfriesshire and Galloway Natural History and Antiquarian Society Volume 91. 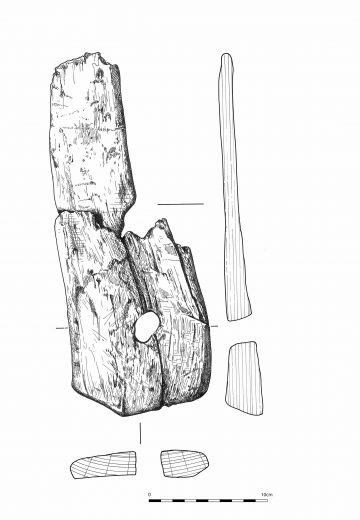 Fraser Hunter, Scottish Archaeological Journal Volume 41. 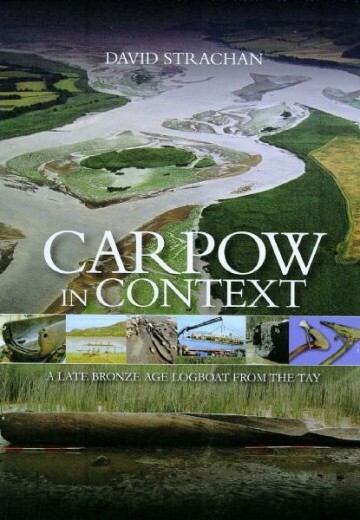 The book opens with a comprehensive introduction to the geology of the area and the background to the project. 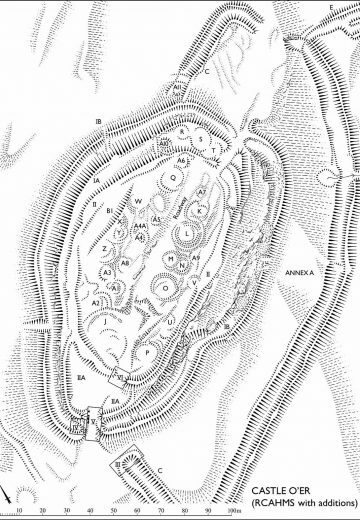 It then charts the project from the initial archaeological field survey of a substantial bloc of the Upper Esk Valley around Castle O’er to detailed accounts of the excavations at the Castle O’er hillfort and the enclosure at Over Rig. 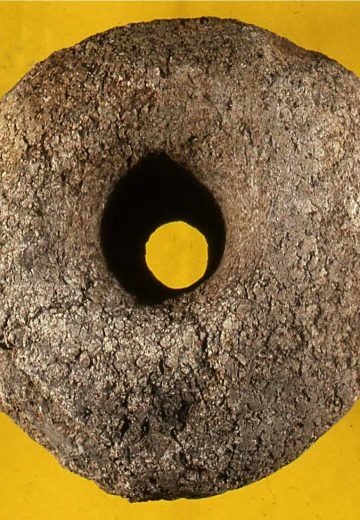 Specialist contributions on evidence including glass, and wood artefacts and faunal and floral assemblages, provide in-depth analysis of particularly significant finds. 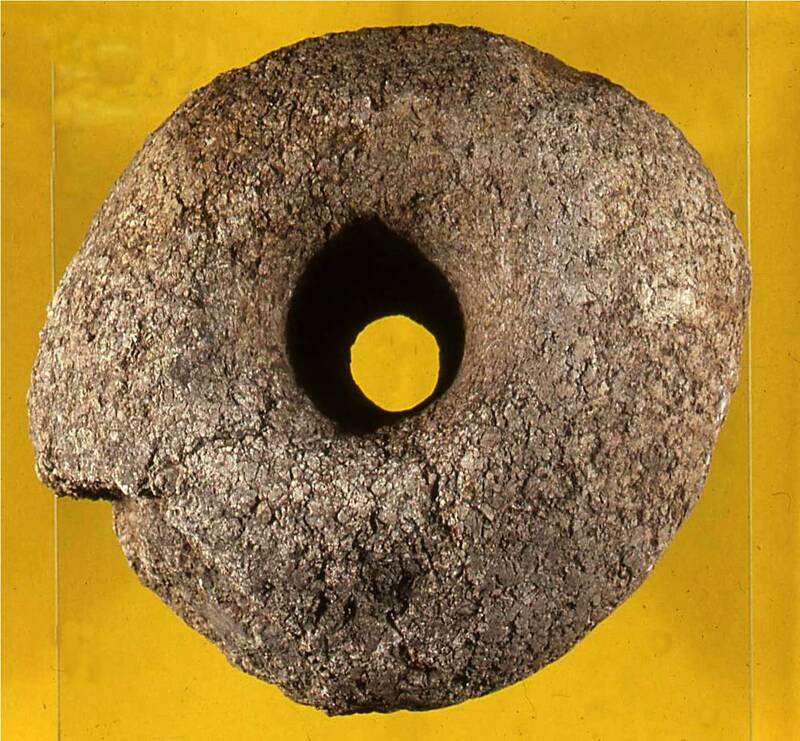 An extensive discussion follows which explores the evidence uncovered from work in Eskdale and the possible implications it has for the current understanding of the Roman occupation of northern Britain. 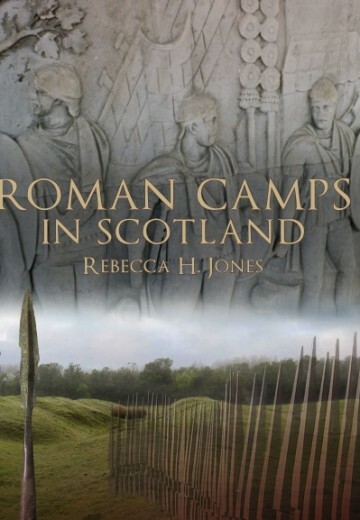 Throughout the volume the landscape and structures are reviewed in the wider context of comparable sites and evidence across Scotland and Northern England to place these sites firmly in the narrative of life in Iron Age and Roman Britain. 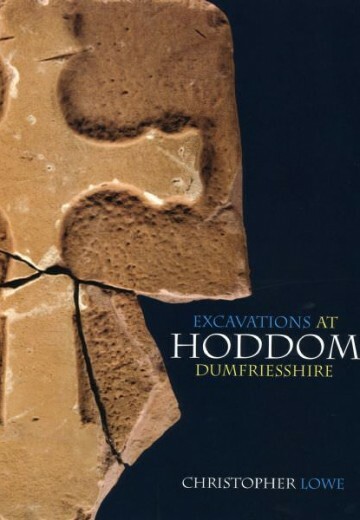 Meticulously researched and with an abundance of colour photographs, plans and diagrams to bring the excavation to life, this book makes a vital and thought-provoking contribution to scholarship of the Iron Age in Scotland and life on the Roman frontier in south-west Scotland and beyond. Roger Mercer is an Honorary Professorial Fellow in European Prehistory at the University of Edinburgh, and former Chief Executive of the Royal Commission on the Ancient and Historical Monuments of Scotland. His previous publications include Farming Practice in British Prehistory and (with F M Healy) Hambledon Hill, Dorset, England. 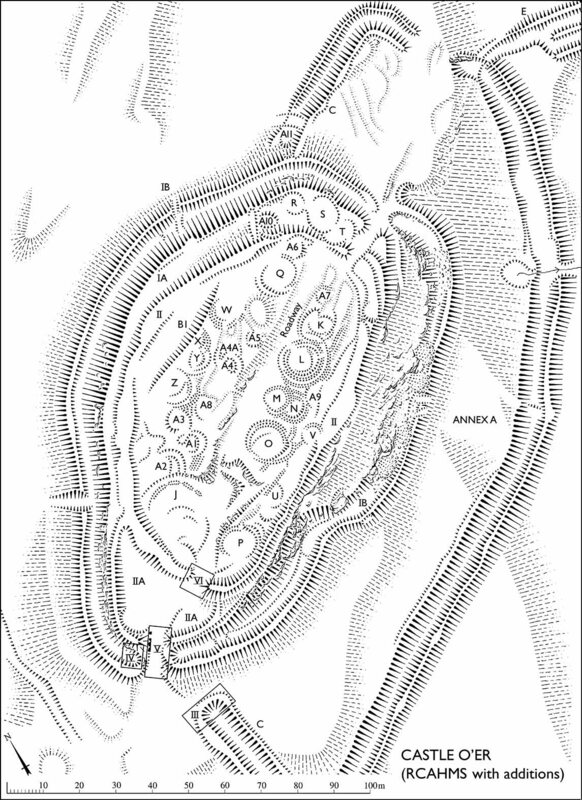 Excavation and Survey of a Neolithic monument complex and its surrounding landscape. 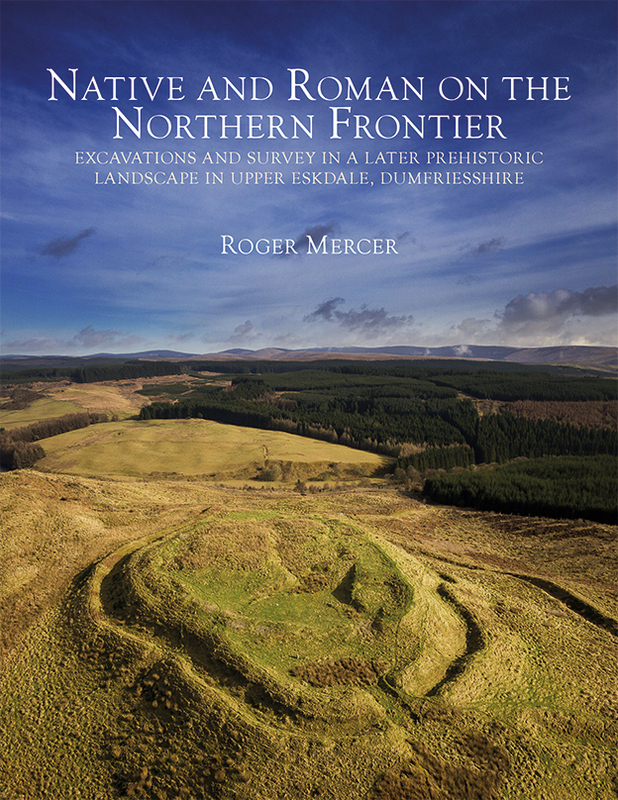 Read our interview with Roger Mercer, in which he discusses his book, and the excavations at Castle O’er hillfort and Over Rig. Watch Roger Mercer’s lecture to find out more about Celts and Romans on the Northern Frontier. Read more about Native and Roman in Roger Mercer’s article for the Run Wild issue of ‘Books from Scotland’ (May 2018).